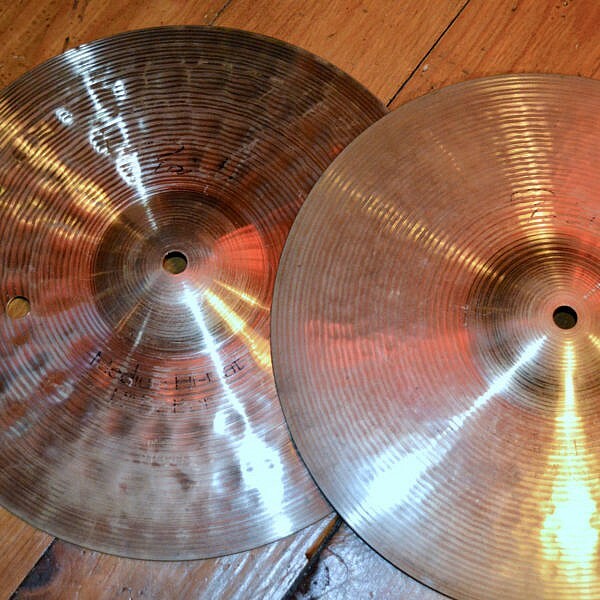 What we say: These pre owned hi hats have minor signs of use, logo fade, slight patina, however no dings, dents or key-holing, Some minor scratches on the bottom hat, however nothing that effects the sound. 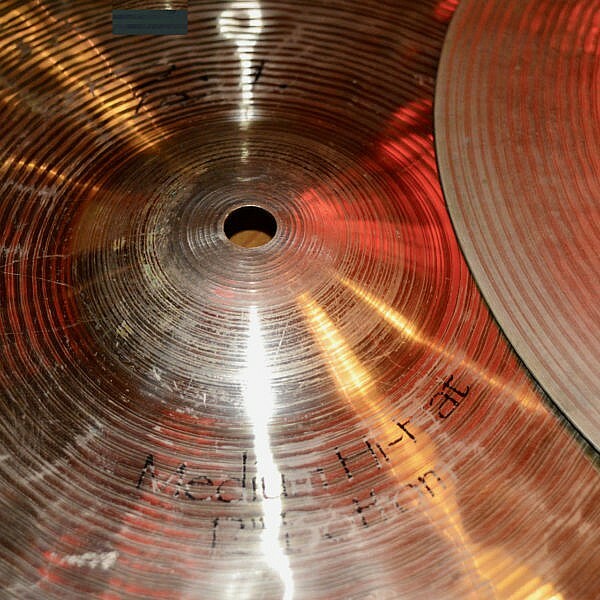 Fantastic sounding hi hats with a great, crisp attack. 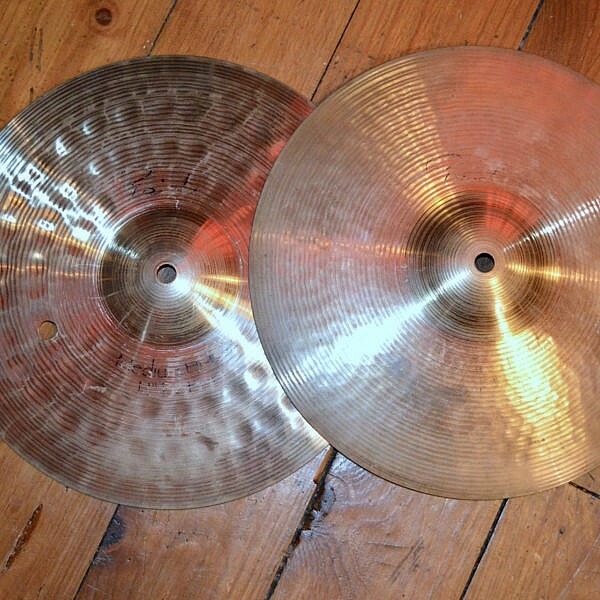 The Paiste Signature 12″ Hi Hats are great, crisp sounding hi hats with vent hols in the bottom hat for quicker attack and more articulation. 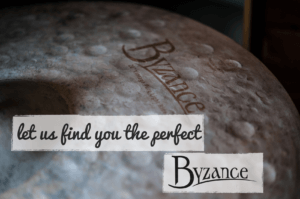 Hats sound great and have some signs of use – slight patina and logo fade, with no key holing or dings. Some minor scratches.